← Convertible season will be here all too quickly. Have a look at some drop tops. 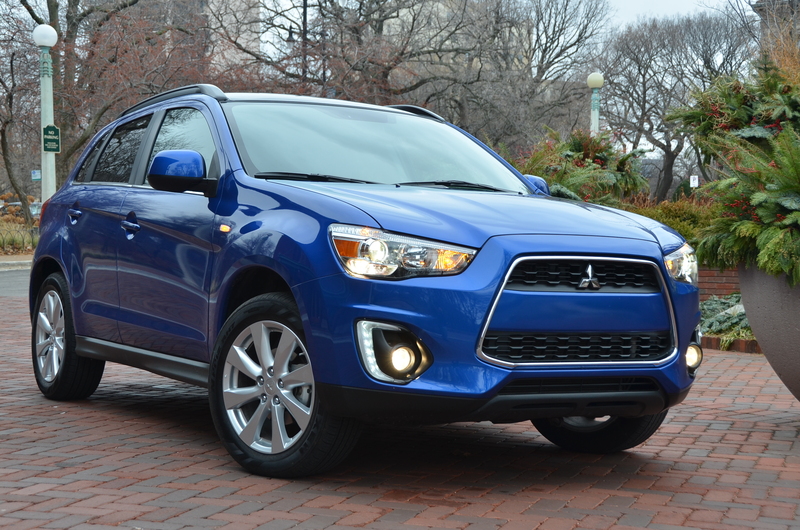 The 2015 Mitsubishi Outlander Sport is a well priced consideration for Chicago families. Have a read at my drive-time review of the 2015 Mitsubishi Outlander Sport. It’s priced right, versatile, loaded with premium features and may just be the right crossover SUV for your household. Just a mouse click away right here. Following my review, in early February Mitsubishi introduced a more powerful version of the 2015 Outlander Sport 5-passenger crossover that includes a larger displacement 2.4-liter MIVEC 4-cylinder engine producing 168 horsepower – a 20 horsepower increase over the current 2.0-liter engine.